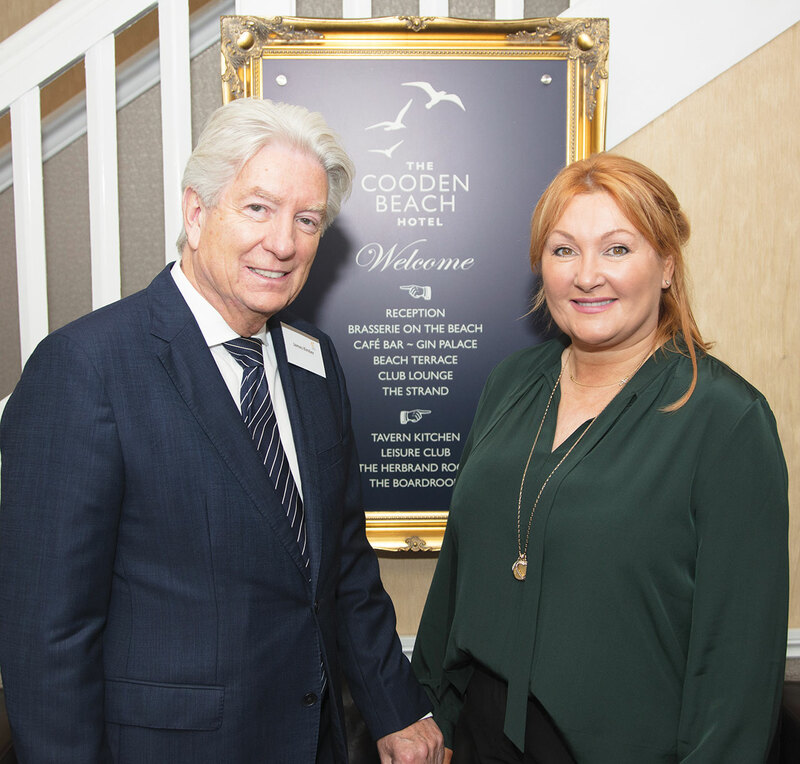 On Tuesday 10th October, Cooden Beach Hotel hosted a special lunch for Chestnut Tree House, helping the charity to raise awareness for the care they offer in East Sussex. 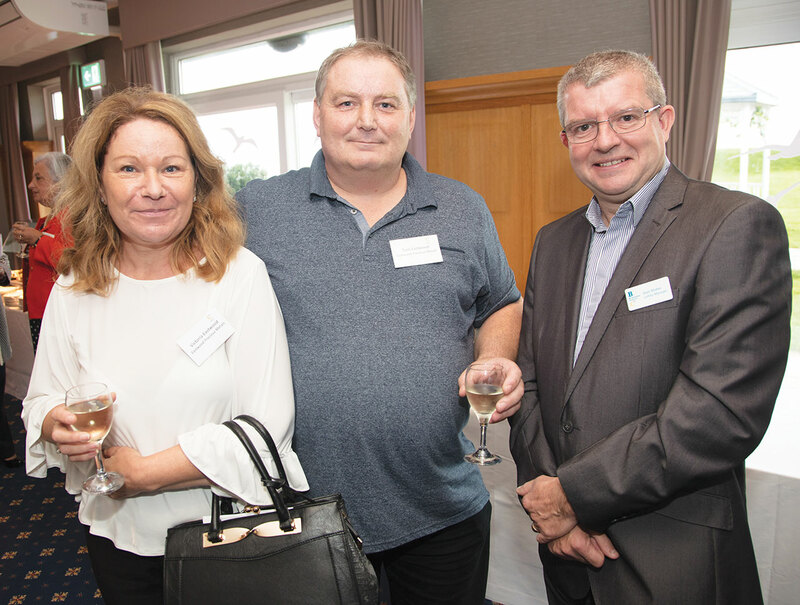 Hosted by Paediatric Orthopaedic Surgeon, Mr Barry Hinves, the lunch was an opportunity for local dignitaries, businesses and supporters to hear from Chestnut Tree’s CEO Hugh Lowson and Director of Children’s Services, Linda Perry. They spoke about the 14 year history of the hospice and its growth from two beds and 30 children to 10 beds and 300 children. 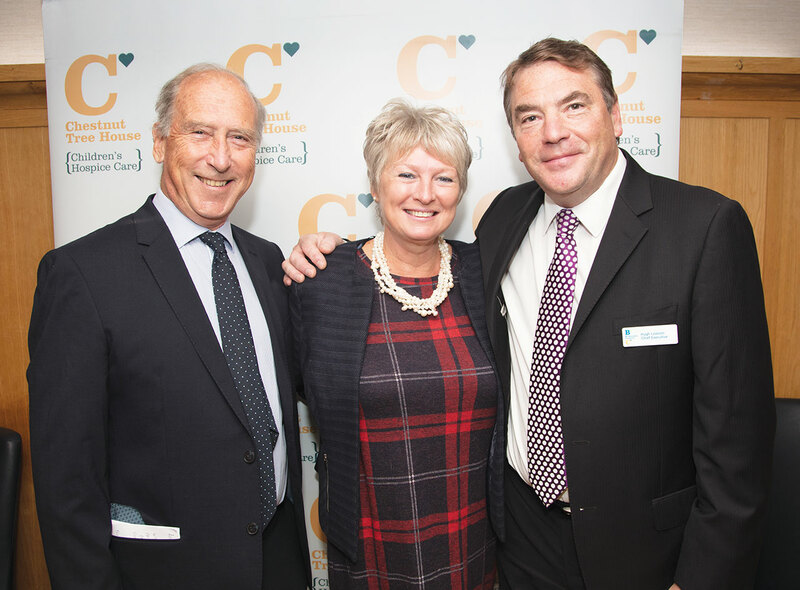 Whilst the charity has made huge strides - through its Hands Up campaign - in raising awareness for their care in East Sussex, they know that there are more children here who need their care. In order to reach those children the charity needs to raise awareness and funds. It costs well over £3.5 million every year to offer all of Chestnut Tree’s care services, and as they reach more children this figure will increase. The charity receives less than 7% of their funding from central government so they rely heavily on the generosity of the local community, who support them in a variety of ways; through volunteering, taking part in the hospice’s lottery, donating to their charity shops and taking part in events or fundraising. There are plenty of ways to get involved with Chestnut Tree House, from volunteering or donating bags of clothes, to jumping out of planes and running relay along 170 miles of the south coast. If you think you could help Chestnut Tree reach more children in East Sussex, then put your Hands Up! and get in touch with Mikayla Bernstein, the charity’s Corporate Fundraiser. 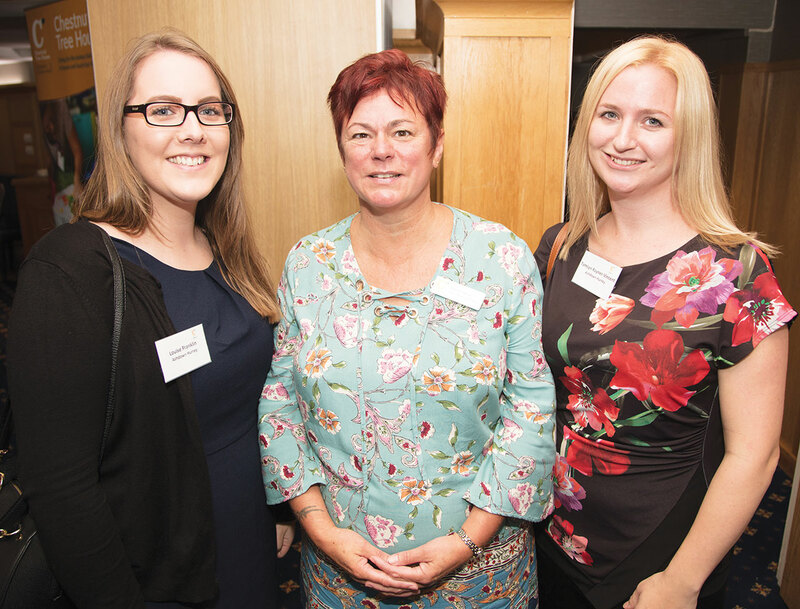 Mikayla can meet with you to talk about what is happening at Chestnut Tree House and help find the best way for your company to support the hospice. Chestnut Tree House’s Get Festive campaign takes place throughout December, with Get Festive Day on Friday 15th December. It’s all about getting into the spirit of Christmas, and the team at Chestnut Tree House children’s hospice want to encourage local businesses, community groups and organisations to enjoy some festive fun while raising vital funds. Get Festive is open to everyone – you can take part whenever you like in December and hold any festive-themed event or activity, in order to fundraise for Chestnut Tree House. 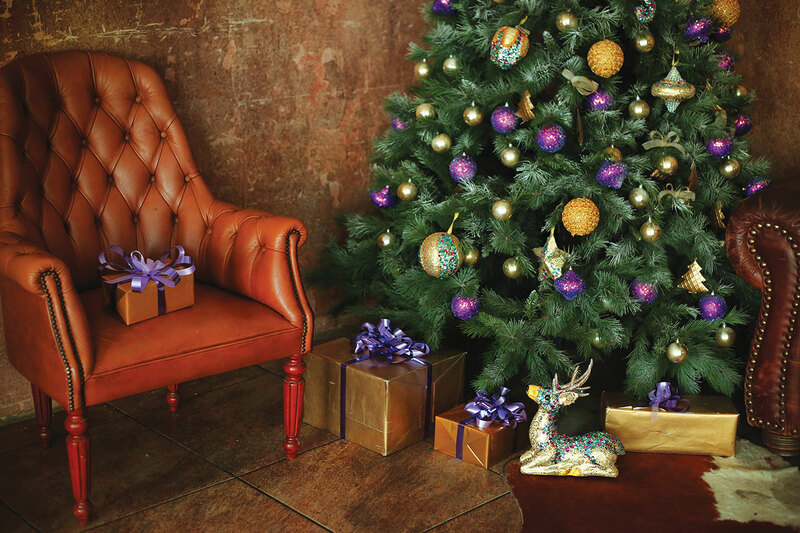 Registration is free and Chestnut Tree House will send you a Get Festive fundraising pack with loads of ideas to help you hold a unique Christmas fundraiser. There is even the opportunity to purchase Santa suits at £10 each.